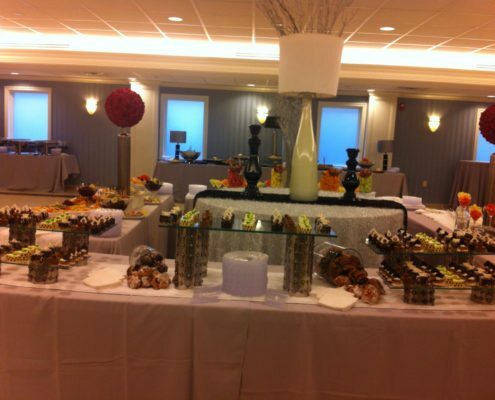 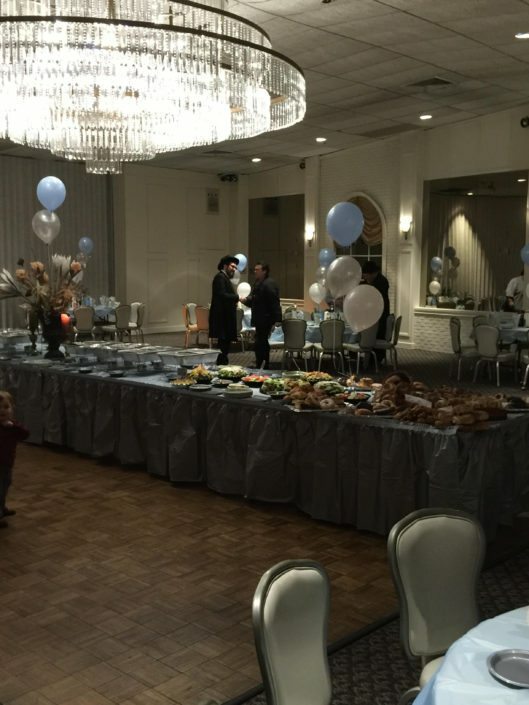 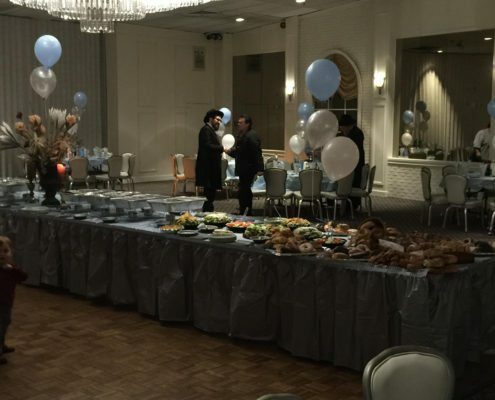 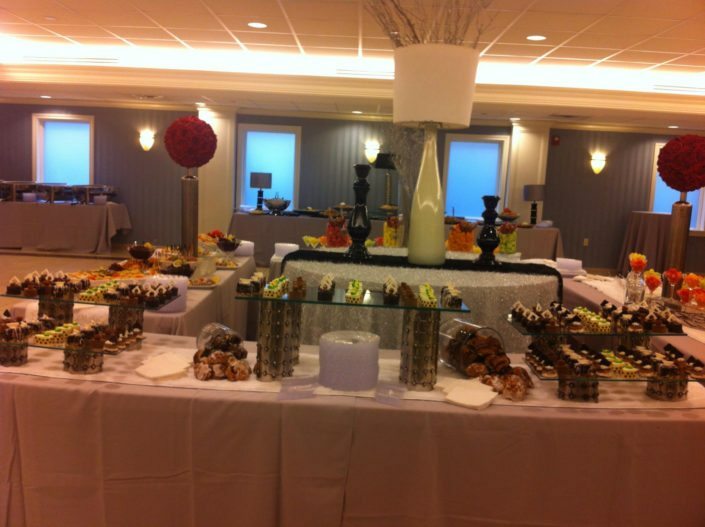 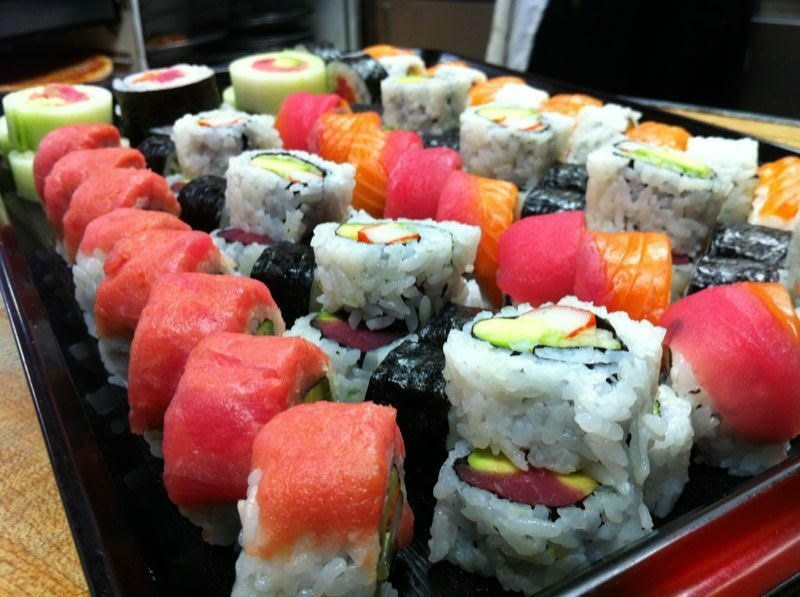 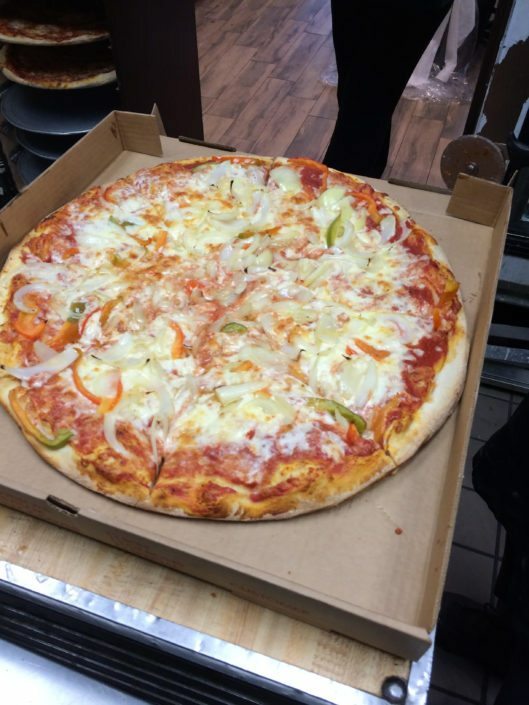 Palace Caterers is the only choice that people in the know use for all their events and parties. 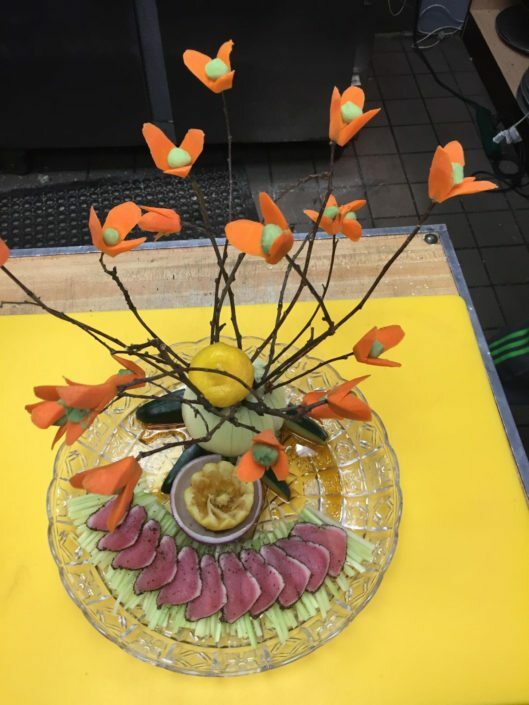 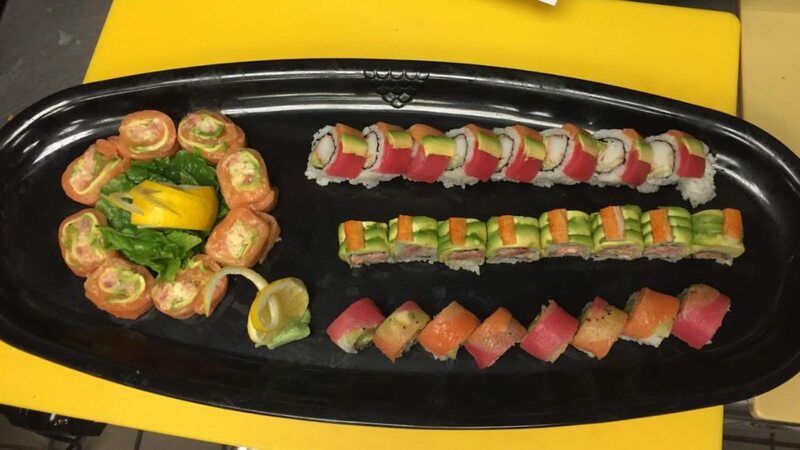 We have been the number one caterer for your events. 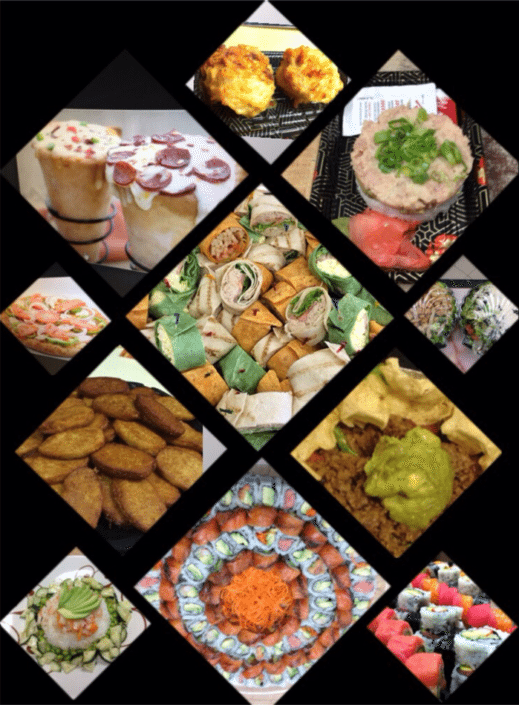 We also specialize with Shiva catering (we would rather only be busy with your happy occasions). 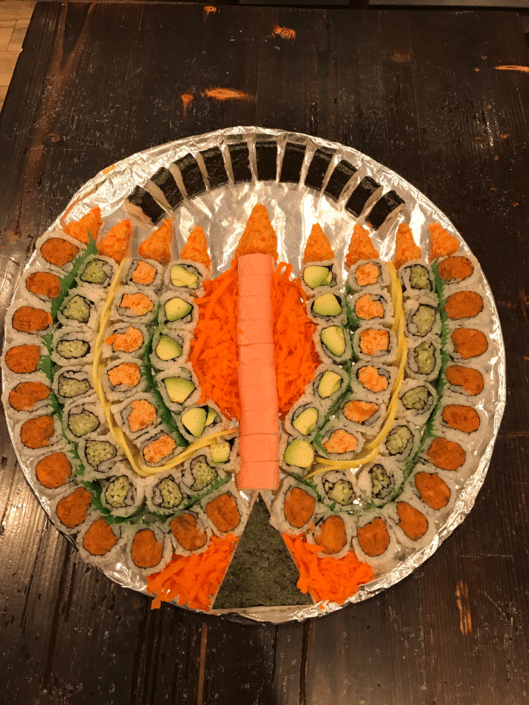 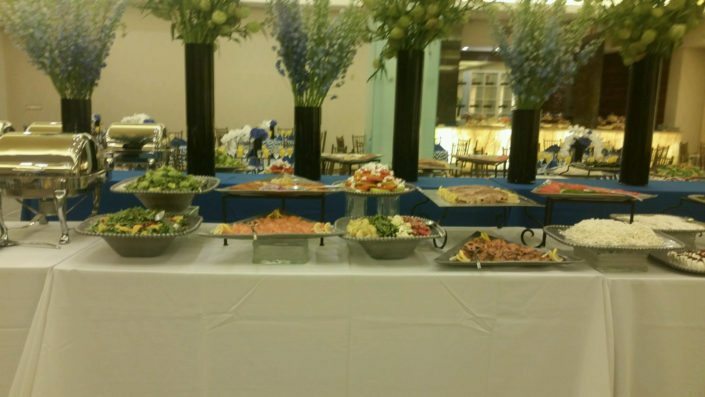 Our services receive rave reviews from all the events we cater. 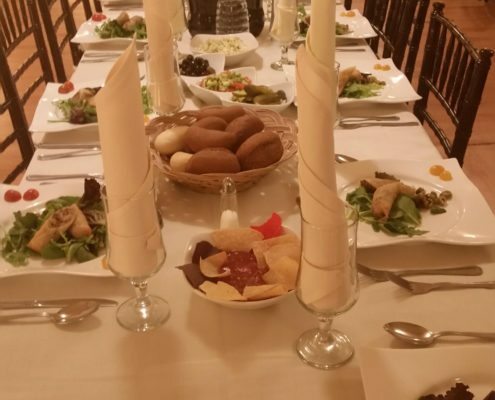 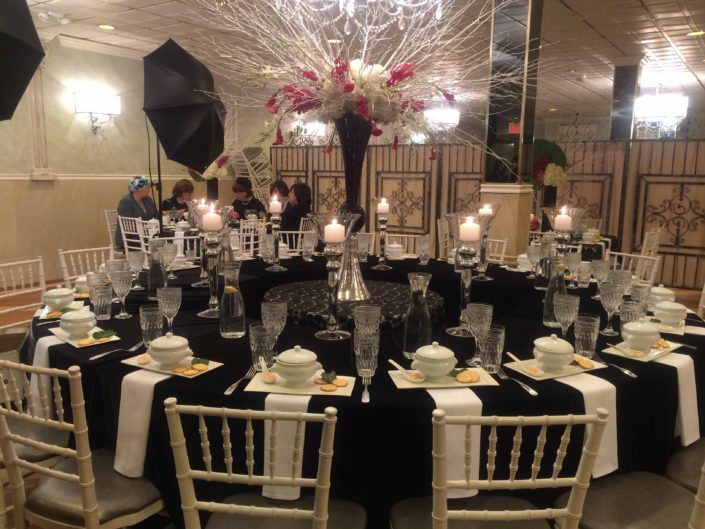 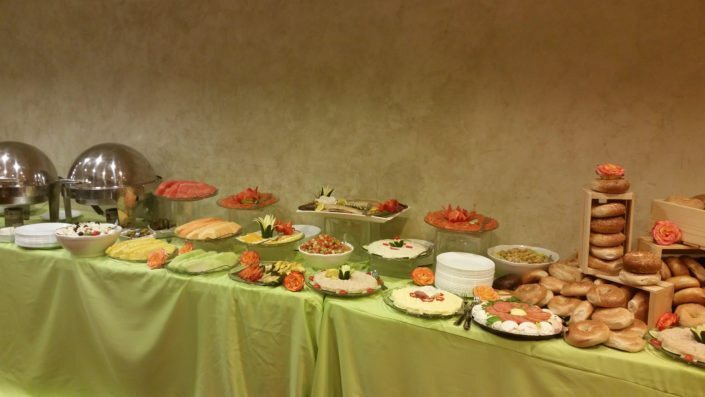 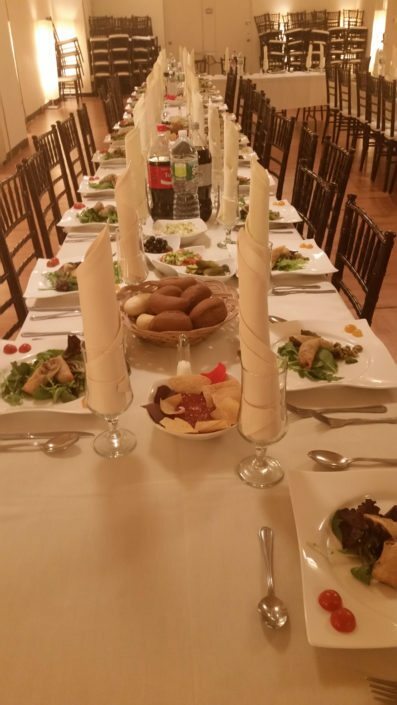 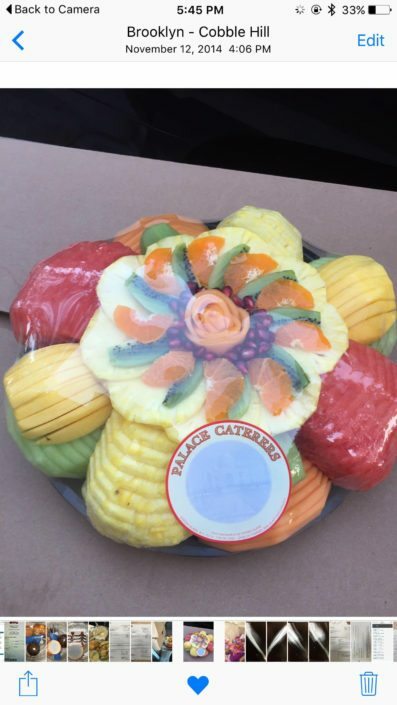 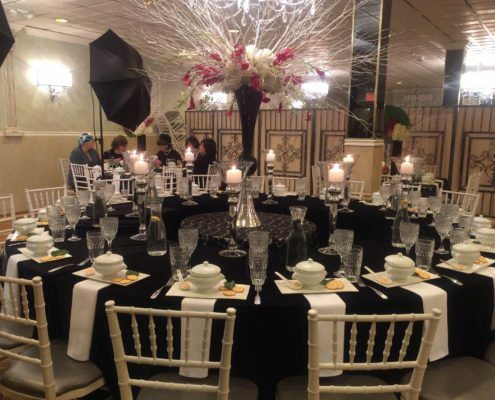 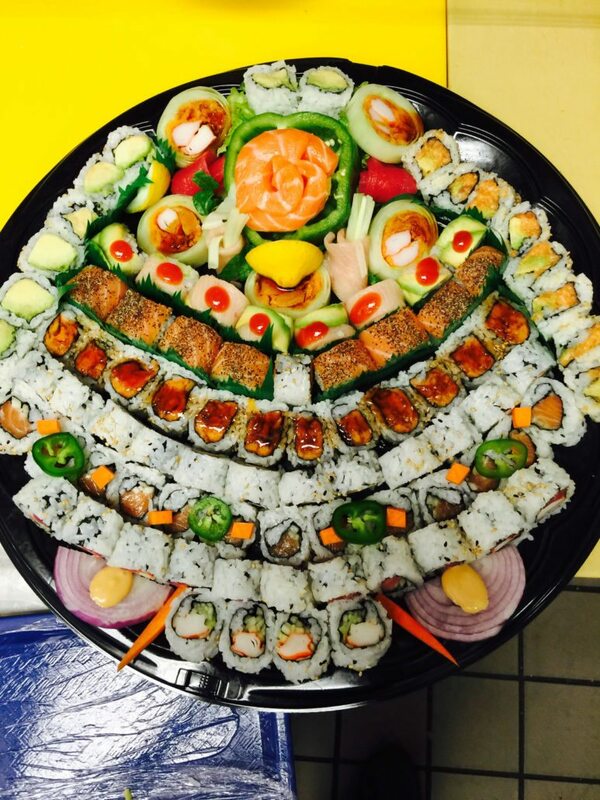 Try us for your next event and we will prove to you that Palace Caterers is your ONLY choice.